new study shows that emissions of a potent greenhouse gas from thawing permafrost in the planet's northernmost region may be 12 times higher than previously thought. From October 13-17, the 2011 Bioneers Conference entitled, from Breakdown to Breakthrough, took place, in San Raphael just outside San Francisco; the conference ran concurrently with the Occupy San Francisco and Occupy San Raphael -movements which were demanding fundamental structural and institutional change. 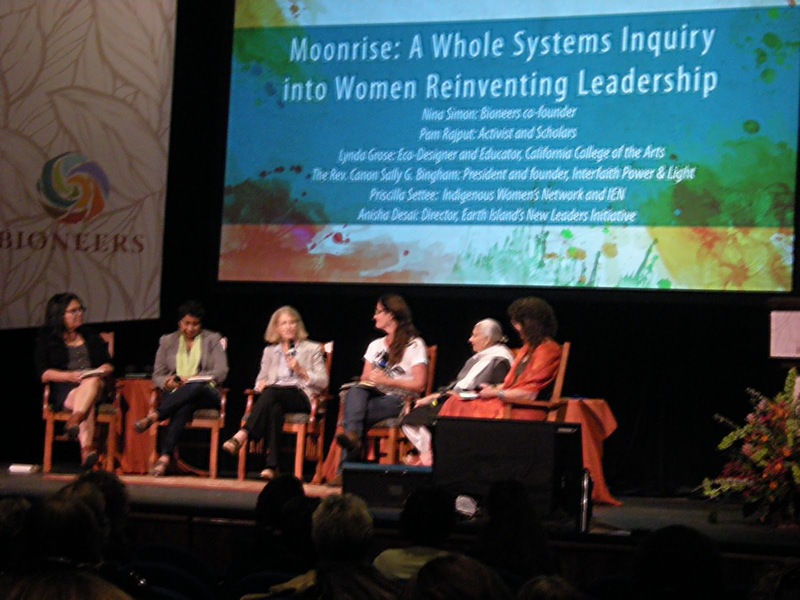 The Bioneers Conferences is described, by the founders, as a “community of leadership” and as “an array of visionary change makers”. In preparing for the conference, I did a content analysis of the biographies of the presenters. The backgrounds, scope and experiences are clearly interdisciplinary. (i ) professions professors, researchers, solicitors editors, legal organizations, anthropologists, biologists, medical doctors, entrepreneurs, film makers, media, founders and funders of NGOs, (ii) scope: and experience; local, regional, state, national and (iii) areas of expertise; education, sustainability, health, food, organic agriculture, climate change, biomimicry, environmental restoration, resilience, culture, social justice, human rights, indigenous rights, labour rights, feminism, cooperatives, social enterprises, eco-literacy, ecology alternative medicines, non-GMO choices. 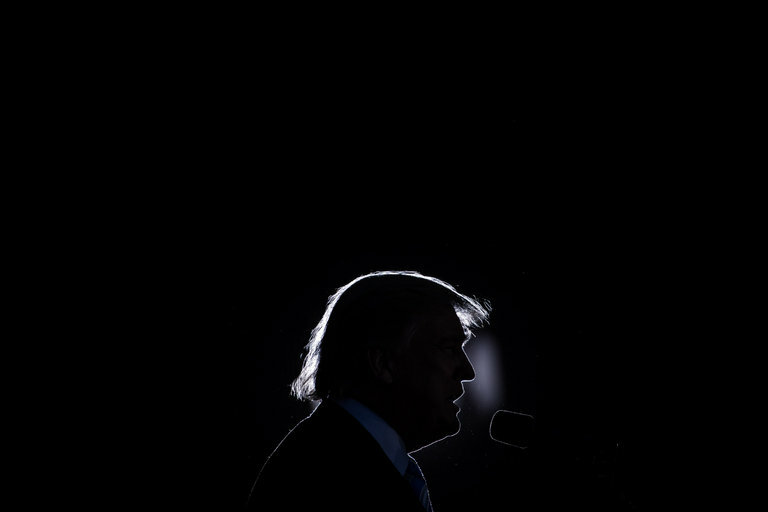 https://www.nytimes.com/2017/01/26/opinion/thanks-to-trump-the-doomsday-clock-advances-toward-midnight.html?_r=0It is now two and one-half minutes to midnight. Our organization, the Bulletin of the Atomic Scientists, is marking the 70th anniversary of its Doomsday Clock on Thursday by moving it 30 seconds closer to midnight. In 2016, the global security landscape darkened as the international community failed to come to grips with humanity’s most pressing threats: nuclear weapons and climate change. Making matters worse, the United States now has a president who has promised to impede progress on both of those fronts. Never before has the Bulletin decided to advance the clock largely because of the statements of a single person. But when that person is the new president of the United States, his words matter. Whether we consider wild weather, unprecedented Arctic melting and global temperatures, or the Great Barrier Reef, the global environment is generating alarming news. Predictions of multi-metre sea level rises, the collapse of marine biodiversity and food chains, and global warming far beyond 2? are equally concerning. Is our system of global environmental law and governance adequate to this crisis? Our short answer is “no”, but what should be done? We believe new international institutions and laws are needed, with one fundamental purpose: to give a voice to ecosystems and non-human forms of life.